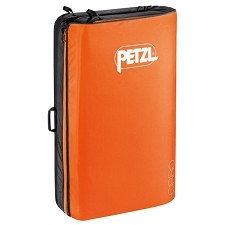 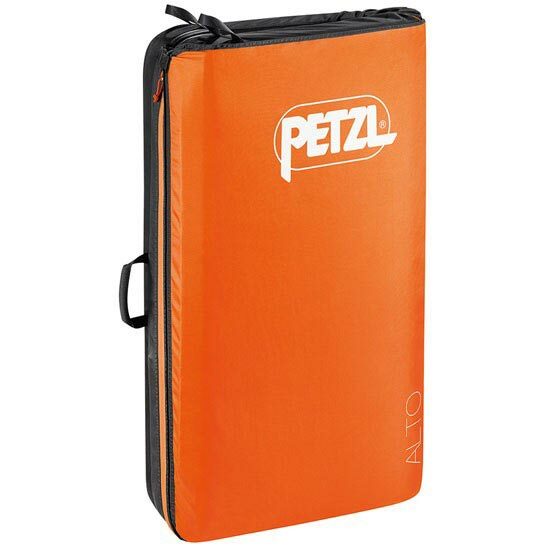 With a one-piece hingeless design, the ALTO crash pad offers excellent protection for bouldering falls, thanks to a triple-layer foam assembly specifically developed by Petzl for better cushioning. 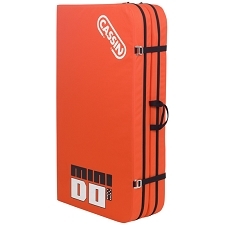 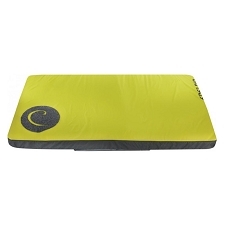 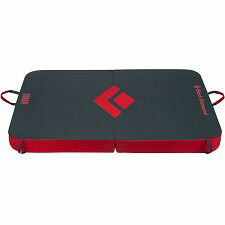 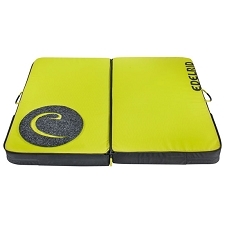 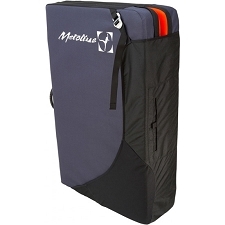 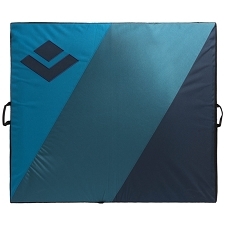 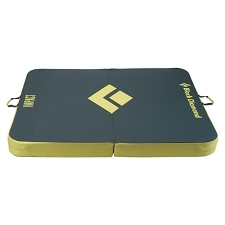 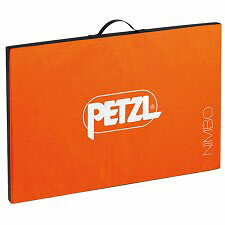 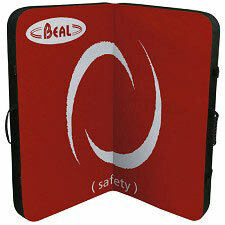 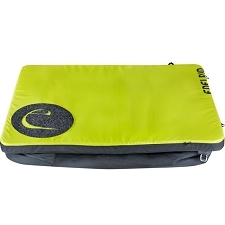 Its patented folding system lengthens the life of the foam and provides a storage space when the crash pad is closed. 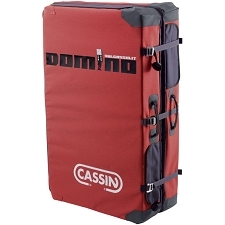 The carrying system, with its chest and waist adjustments and wide shoulder straps, provides great comfort during the approach.